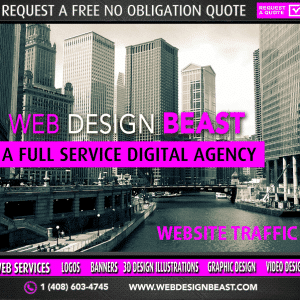 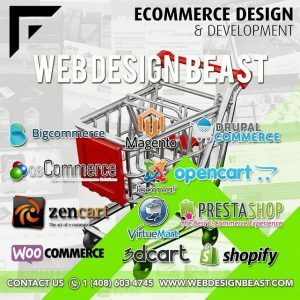 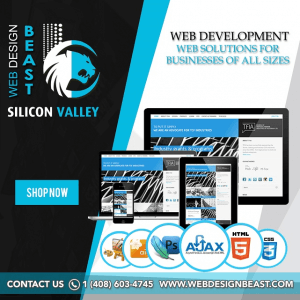 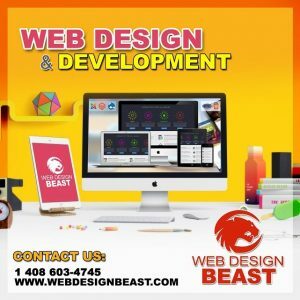 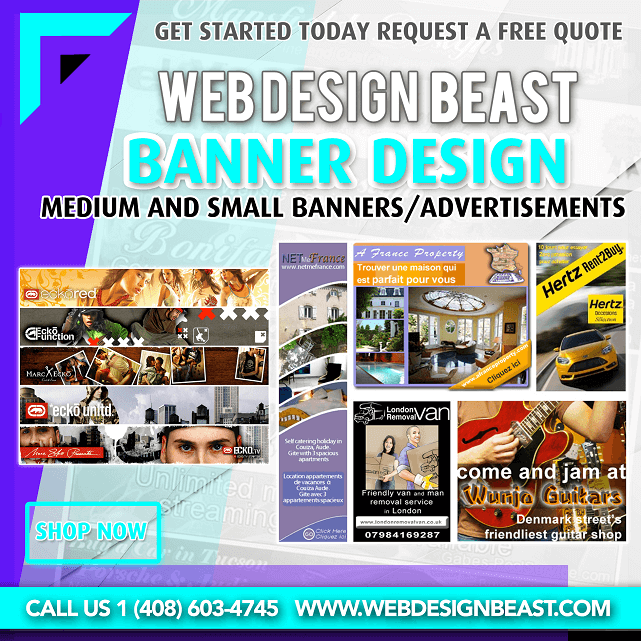 Banner for websites with elegant design and very professional. Large high quality 2D banners. 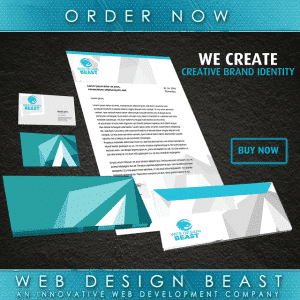 When you place the order please send us all necessary info and picture samples/logos/text to get started.